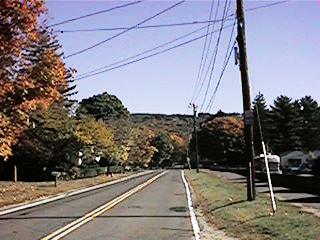 The following pictures were taken completely within Wilbraham, Massachusetts. 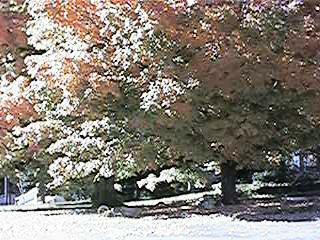 Click on each picture to see more detail. 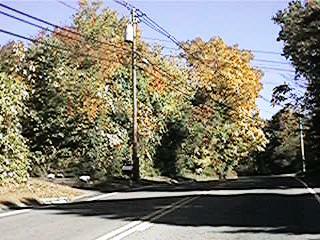 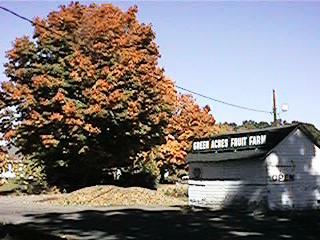 The tour starts out at the corner of Boston Road and Stony Hill, continues down Stony Hill, past the Golf Course, takes Soule Road to Main Street by the apple orchards, up the Mountain on Tinkham Road, then Monson Road, Glendale Road, Crane Hill Road, Ridge Road, Chapel Street, Boston Road, the Chicopee River, Main Street, the Academy, Faculty Street, and finishes on Springfield Street. 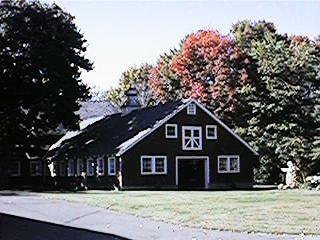 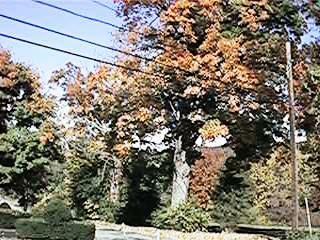 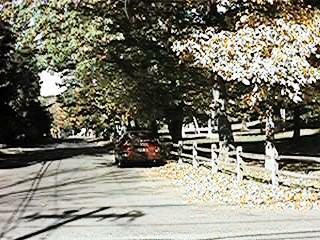 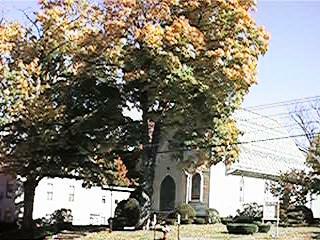 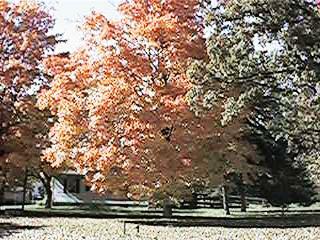 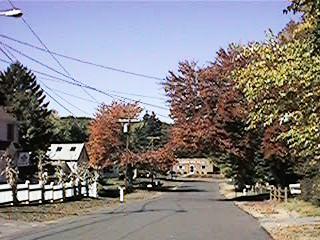 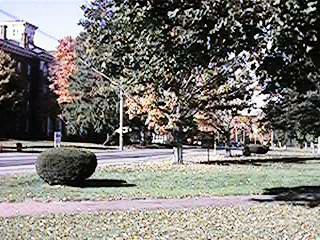 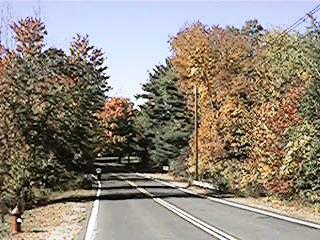 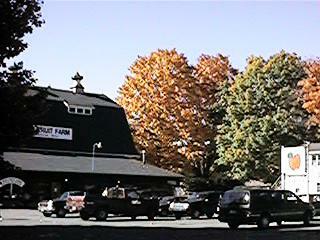 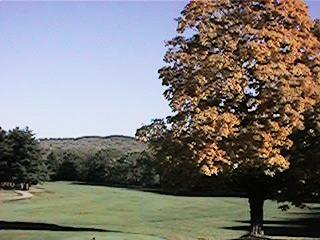 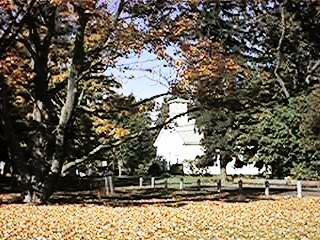 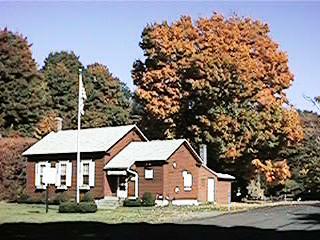 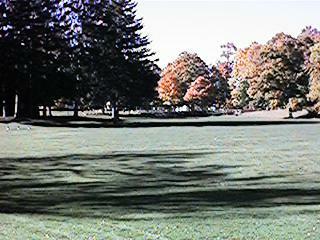 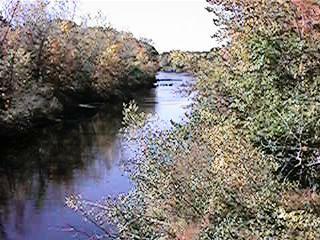 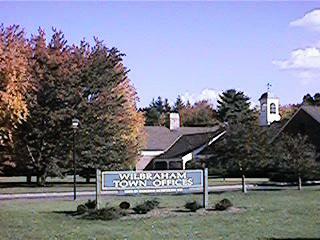 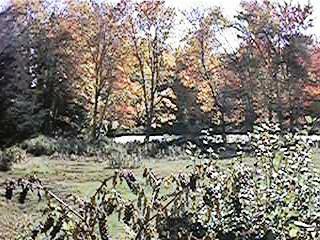 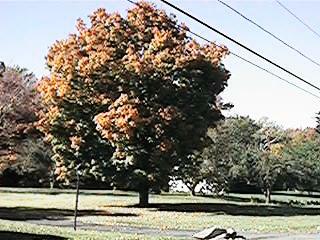 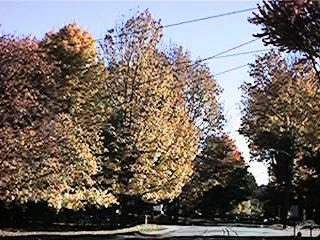 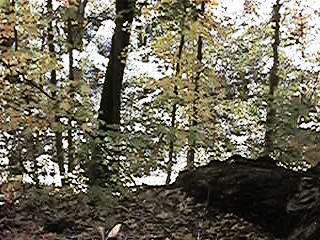 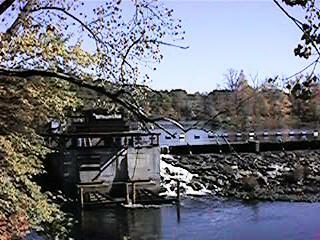 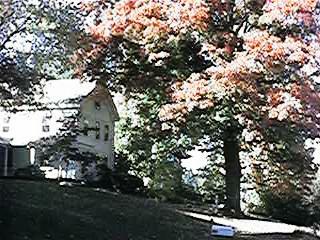 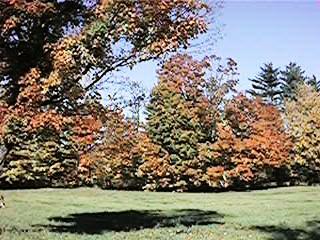 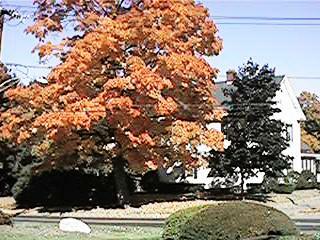 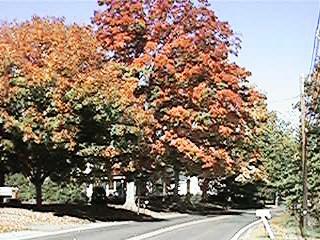 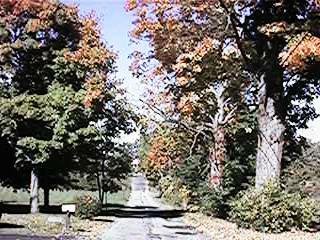 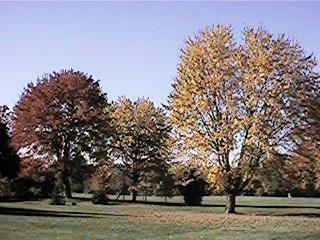 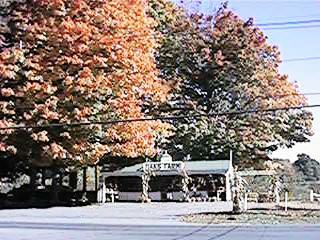 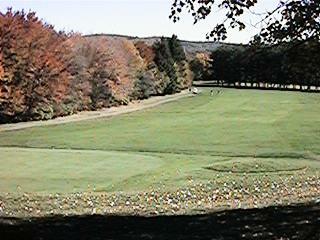 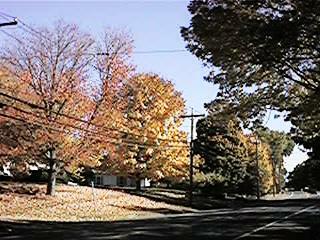 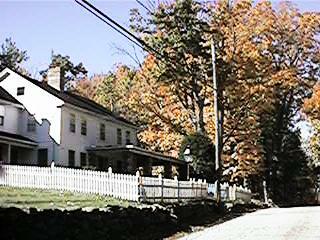 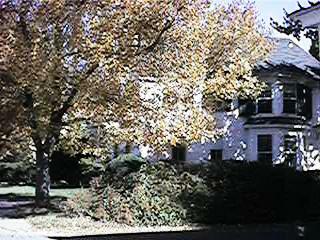 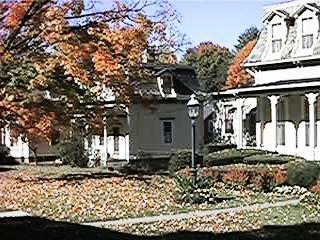 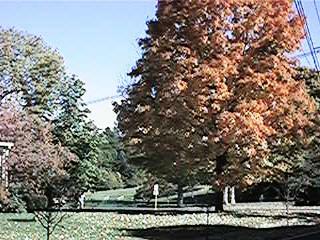 If you wish to add your own favorite fall foliage pictures, email wilbraham.com .